It's almost always easier and less expensive to start your racing endeavor with a car that somebody else built, so that's just what we did. 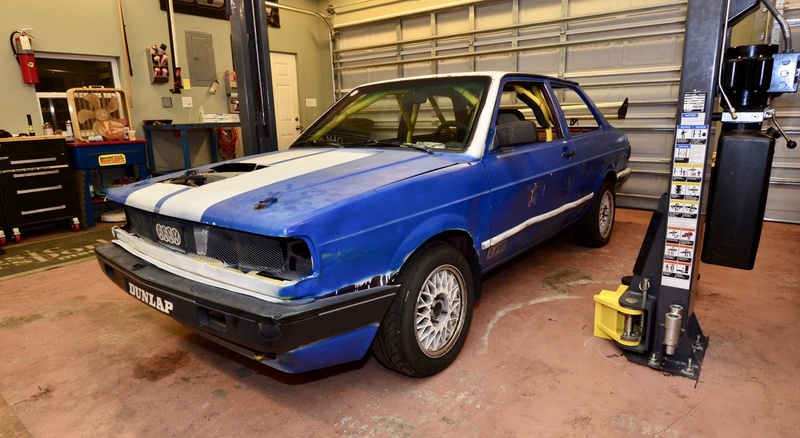 Let's see how far (and fast) this $500 Volkswagen will take us. 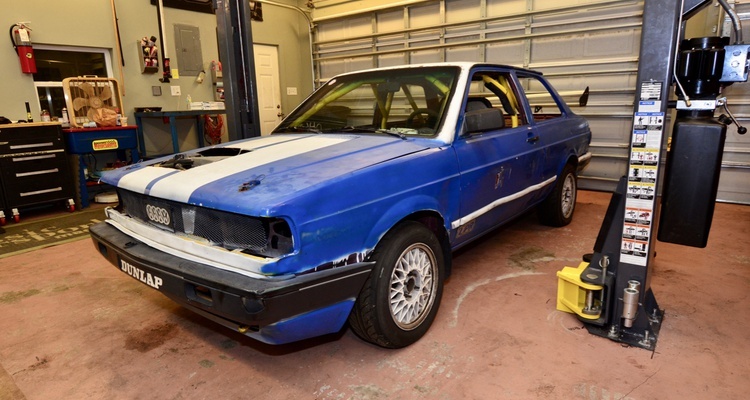 People say buying a used race car is the cheapest and easiest way to get on track. We're going to test that theory. Join Free Join our community to easily find more Volkswagen project cars.